You are here: Home / Latest News / Manslaughter charges following toddler drowning. 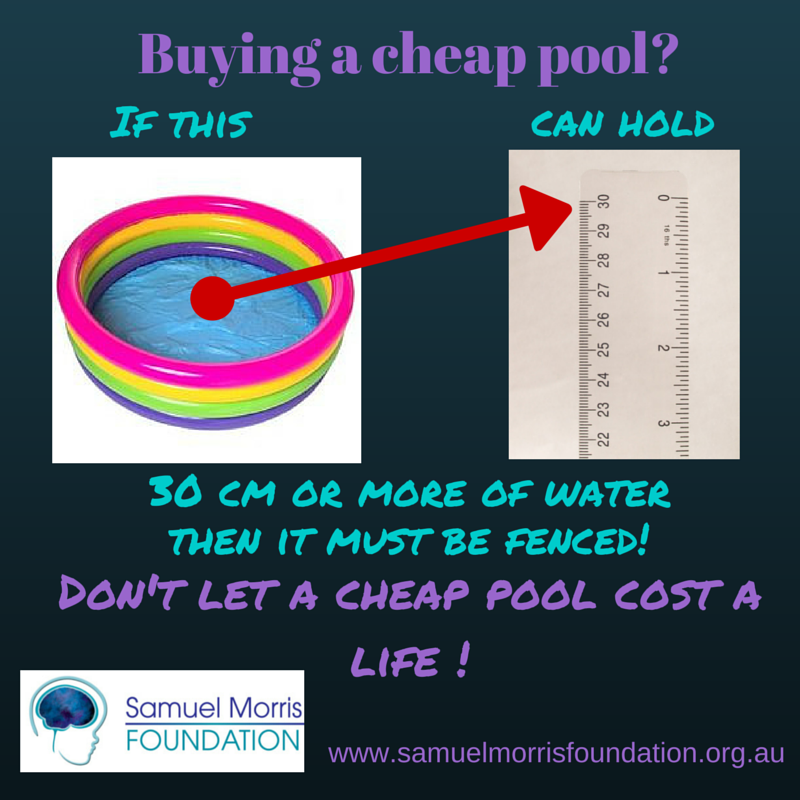 Following the tragic death of an Armidale toddler days after a near drowning in May, it has now been reported that the owner of the property on which the pool was located has been charged with manslaughter. 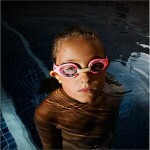 It is alleged that the pool at the property at which the child drowned was not adequately fenced. 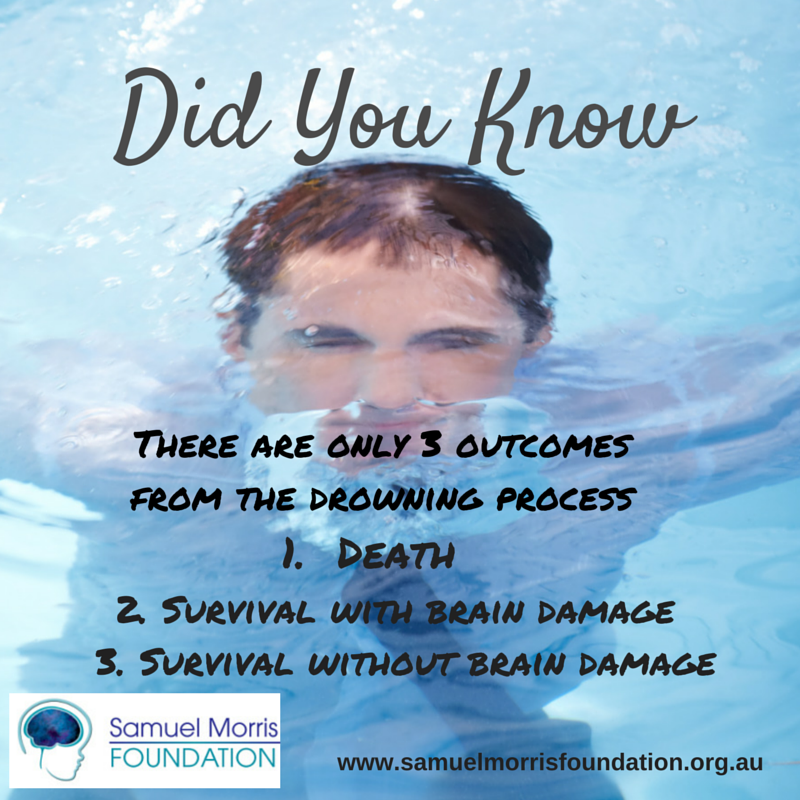 This drowning is a total failure of community. On one hand you have a homeowner who does not maintain his property (and in particular his pool) to a community acceptable standard and on the other hand you have a council that won’t enforce the laws they have jurisdiction over. It seems that if your neighbour’s property poses a threat to the safety of others, the only course of action is to get your solicitor to send polite letters that can be completely ignored by those that have no respect for the law. I hope this pool owner gains some respect for the law and the community when it throws him in gaol. This story is a tragedy for everyone involved. A family has been given a life sentence through the loss of their child. A series of failures have led to this tragic outcome. 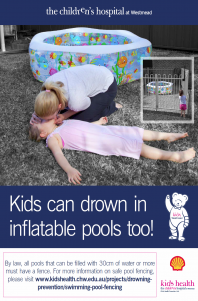 It is why we all need to advocate for improvements to Pool Safety Legislation, including mandatory ongoing safety inspections and a toughening of compliance issues. 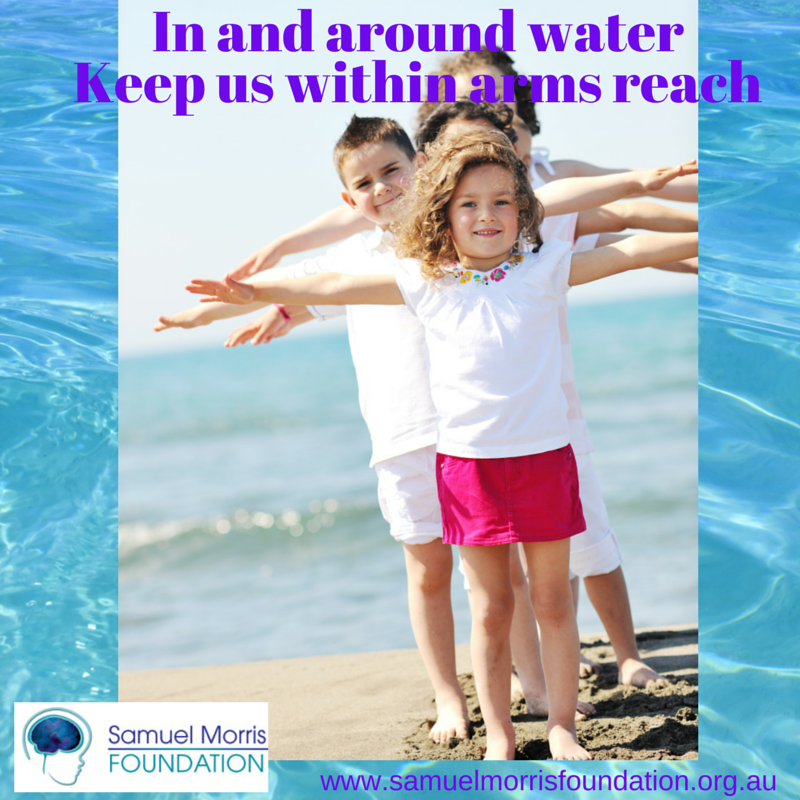 Please write to your local member of parliament encouraging them to become involved in this issue. Why should an innocent man be charged. I thought it was a mothers duty to look after her child. After all the taxpayers are paying her money to do that. What right has the child to be in a neighbours property. Police never want to charge the mother always look for someone or something to blame. Just as well there was good Police work when a mother was charged in Western Australia with murdering her toddler the story would have been accepted in NSW. Another child drowned at Barnham last night in an irrigation canal. Police immediately said no charges would be laid tragic accident. Very suspicious this current matter and why was the other mother from [name deleted by moderator, due to potential defamation] involved she also neglected her child. What is needed is a good Task Force to check on the mother or carer of the child not the neighbour. Are these people after money. I think the mother should have been charged and taken straight to gaol. The problem is mum was not looking after her child. 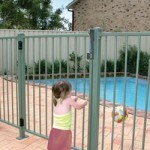 Why was the home she had the toddler in not have a good high fence and a good deadlock gate. 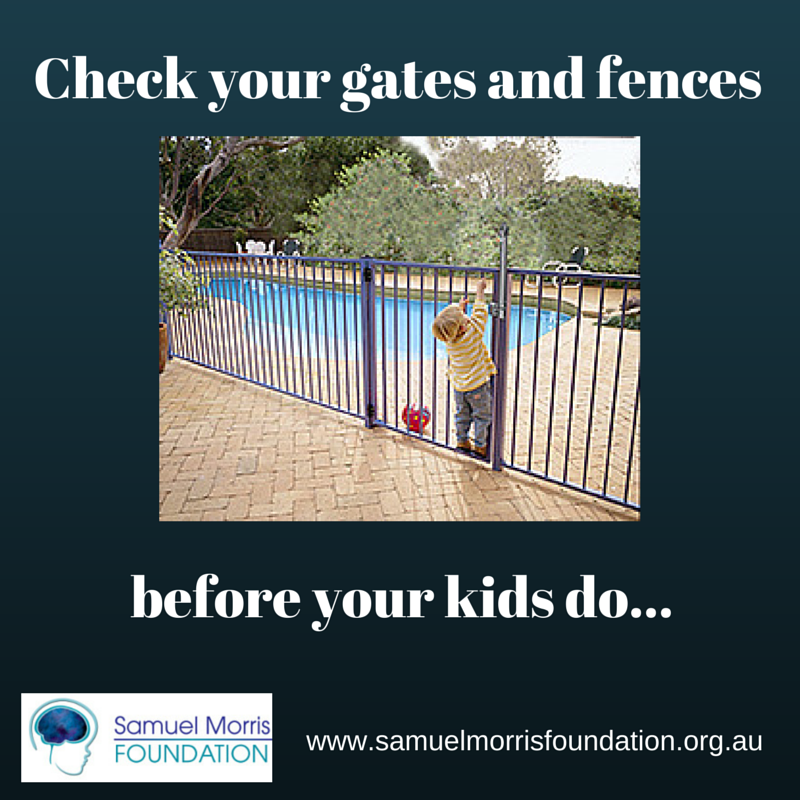 Instead of worrying about your neighbour or your friends neighbours place make sure your own fence is high and in perfect condition with a good high gate and deadlocks. 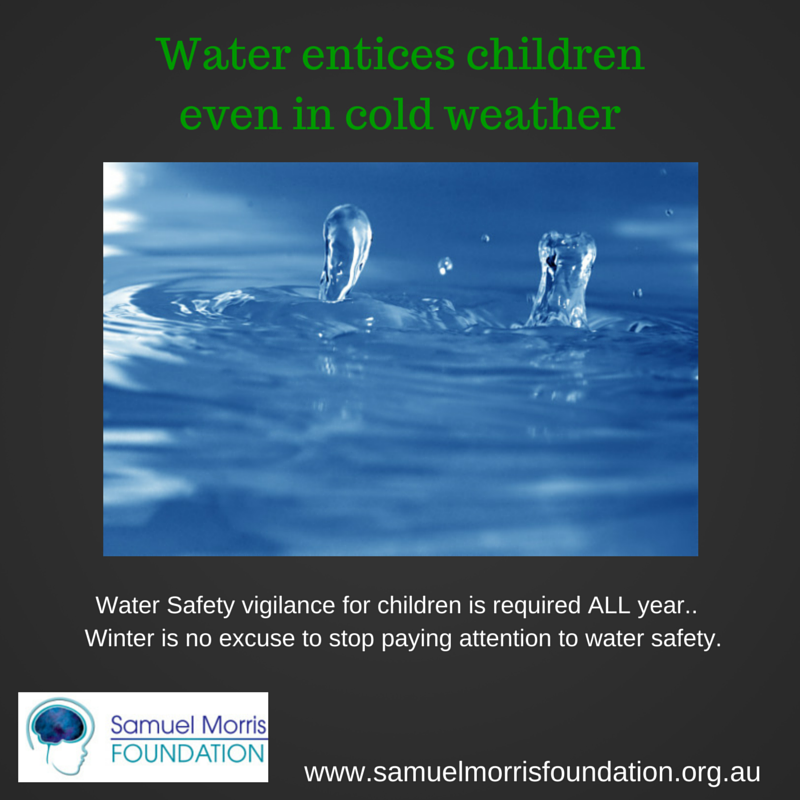 Also make sure the child is in the house when you are in the house and if outside you are with them at all times. No good when something happens tell everyone to take care of your child. Stop blaming everyone but yourself. If the government had the courage a Gaol term for the parent or carer is the answer. 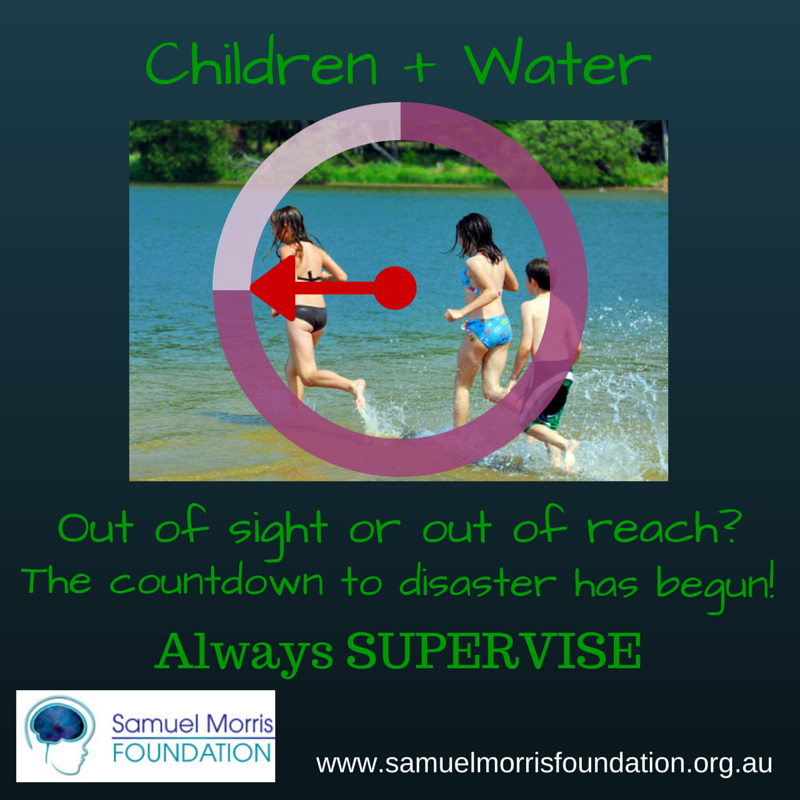 Supervision is the first line of defence, but every parent knows that children can and do slip out of sight, you can not possibly watch them 24/7. 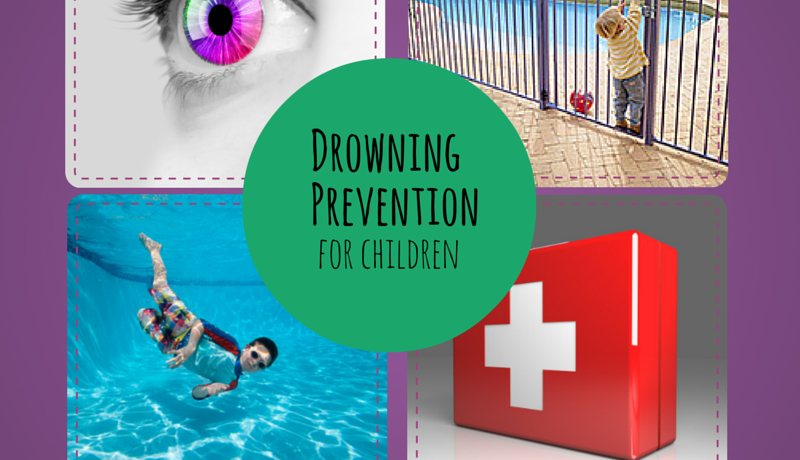 Water Safety for toddlers is a whole of community responsibility. 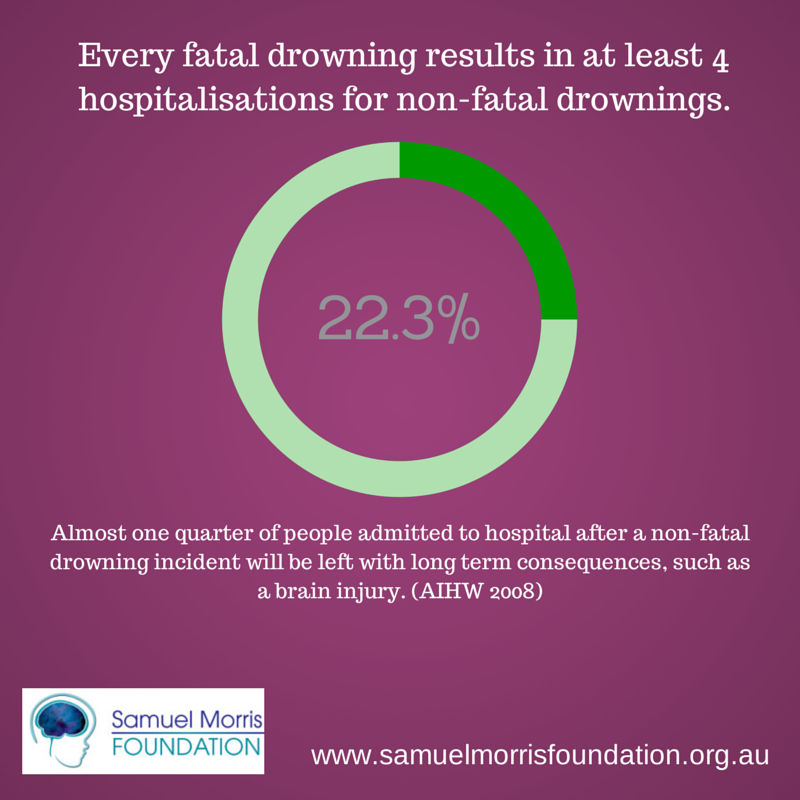 Every fatal drowning is subject to a police investigation and a report to the Coroner.